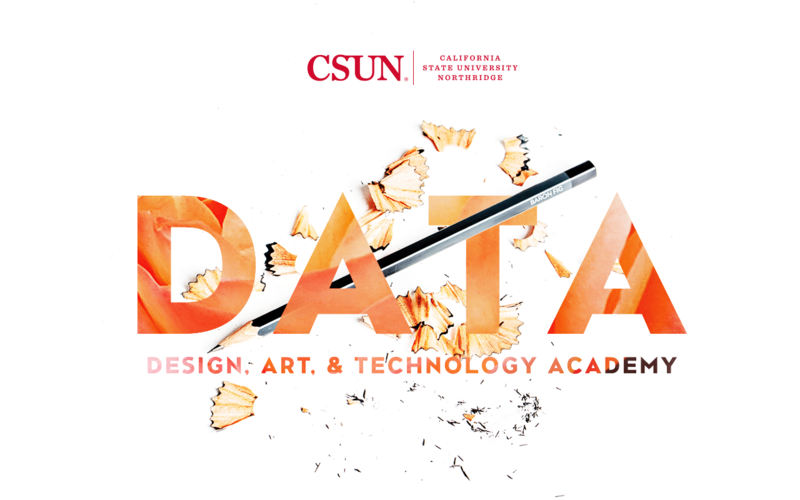 DATA - Design Arts Technology Academy @ CSUN | Courses provide hands-on experience, as well as opportunities to explore and prepare for careers in high-demand creative fields. IntersectLA’s immersive Design, Art, and Technology Academy (also known as DATA) at California State University, Northridge (CSUN) will be kicking off this upcoming summer 2019. DATA is intended for high school students going into grades 9 through 12 to learn or enhance skills in digital art, graphic design, photography, videography, web design, coding, user experience, game design, social media, brand strategy, advertising, and digital marketing. Courses provide hands-on experience, as well as opportunities to explore and prepare for careers in high-demand creative fields. Pay for a full 4-week session, or pay A La Carte per week. Optional Open Lab/Mentoring: $100 per week for “A la Carte” Courses. This session will provide students the foundation of composition, image making, and storytelling through photography and videography. Assignments will teach students camera anatomy, functions, and production for digital SLR cameras in still and moving imagery. Use of Adobe Photoshop and Adobe Premiere will be introduced. The final products of this session are student artwork in stills and/or video output that demonstrate creativity and concept development. Students taking this session will get involved in learning how to create visual compositions using Adobe Creative Cloud, mainly Illustrator, Photoshop, and InDesign. The intent of this course is to get students inspired about the possibilities of executing their creative ideas using this software. This session is intended to teach students how to design for social media marketing content that includes visual design, typography, and videography to create meaningful messages that are audience specific. The outcome of this session is a unified social media campaign. Students interested in a path in creating websites need a foundation in HTML/CSS. This session will teach students the basic structure to design an interactive web page from wireframe, to design, to coding a browser prototype. The outcome of this session is a multipage website that works on browsers. Students have the option of taking the Photography/Videography session again (description above) or the Advanced Web Design HTML/CSS session. The Advanced Web Design HTML/CSS session takes the foundation of what was learned in Week 4 to begin to think about responsive natures of websites and designing for mobile and tablet devices. The final product of this session is a responsive web page. Students have the option of taking the Adobe Creative Software session again (description above) or an Advanced Advertising/Branding session. In the Advanced Advertising/Branding session, students will craft a brand/ad campaign in teams and learn the foundation of developing messaging and visuals to inform, persuade, and entertain audiences. This session introduces students to the concepts of User Experience Design (UX) processes to work in teams to develop a prototype for an application. Students will learn the UX process by researching, collaborating, designing, testing, and presenting ideas in a one week sprint. Students are introduced in this session the concepts of developing characters and stories for animation. Introductory concepts of developing a story/narrative and creating designs and modeling are taught. The outcome of this course is an narrative concept with storyboards and character designs. Courses are Monday through Friday (closed July 4) from 8:30 a.m. to 12:00 p.m. Supervised lunch is from 12:00 p.m.to 12:30 p.m. (food not included). 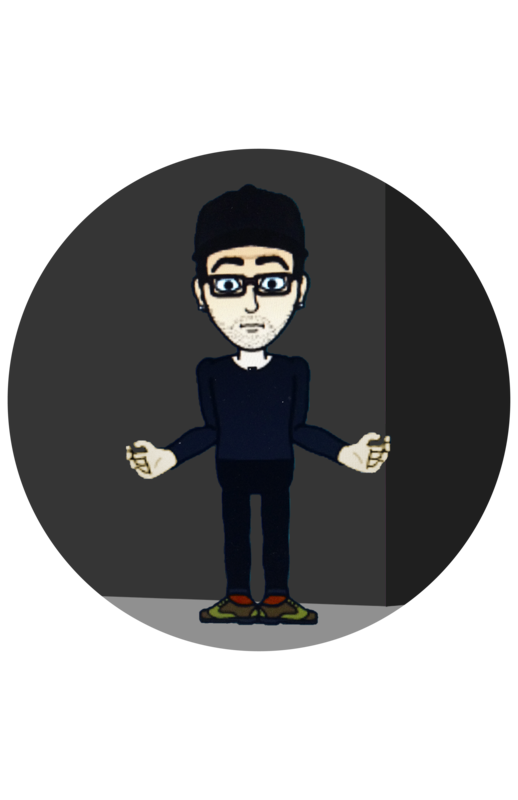 Optional Open Lab/Mentoring available from 12:30 p.m. to 2:00 p.m.
Omid is a visual designer and an interdisciplinary artist, based in Los Angeles. He received his undergraduate degrees in Industrial Design and Art History, and he is holding an MFA in visual arts from California State University, Northridge. While he is interested in conceptual, site-specific, participatory and process-based projects in his personal practice, he is teaching visual courses at California state universities including, Fullerton, Channels Islands, Pomona, and Northridge. 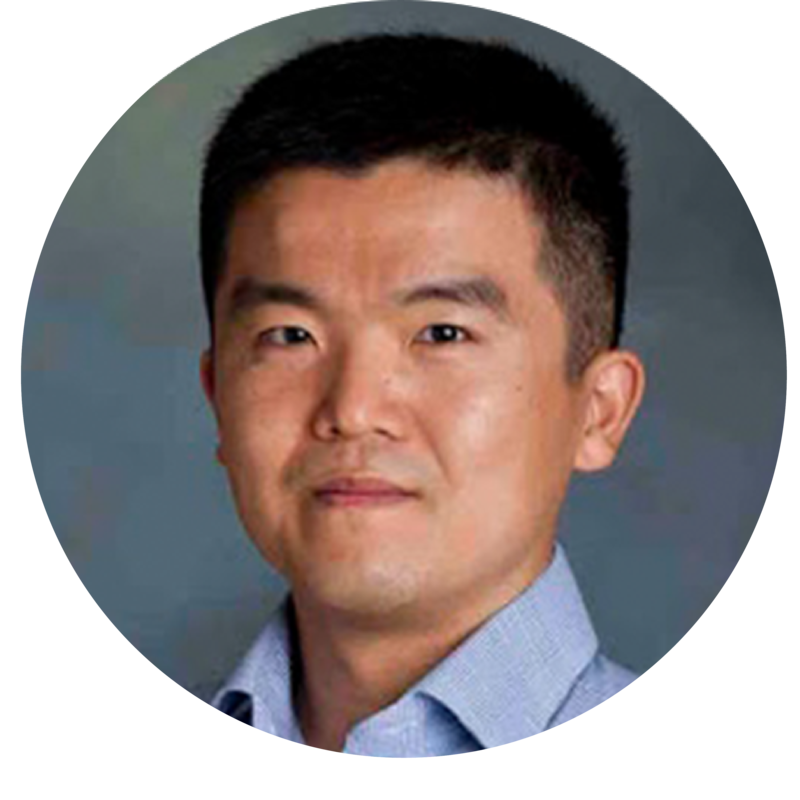 UX/UI, kinetic typography, web design, developing app strategy are among his interests in the design field. A good bake and caffeine consumer. Talk to him about cake, coffee, and cubes. Magdy Rizk was born in Cairo, Egypt in 1965. His family moved to the United States in 1969. His art background was influenced by his mother’s oil paintings. His love of art and design came into focus later as an undergraduate at California State University, Northridge. Magdy has a B.A in Graphic Design from California State University, Northridge in 1989 and an M.F.A in Graphic Design from California State University, Los Angeles in 2006. 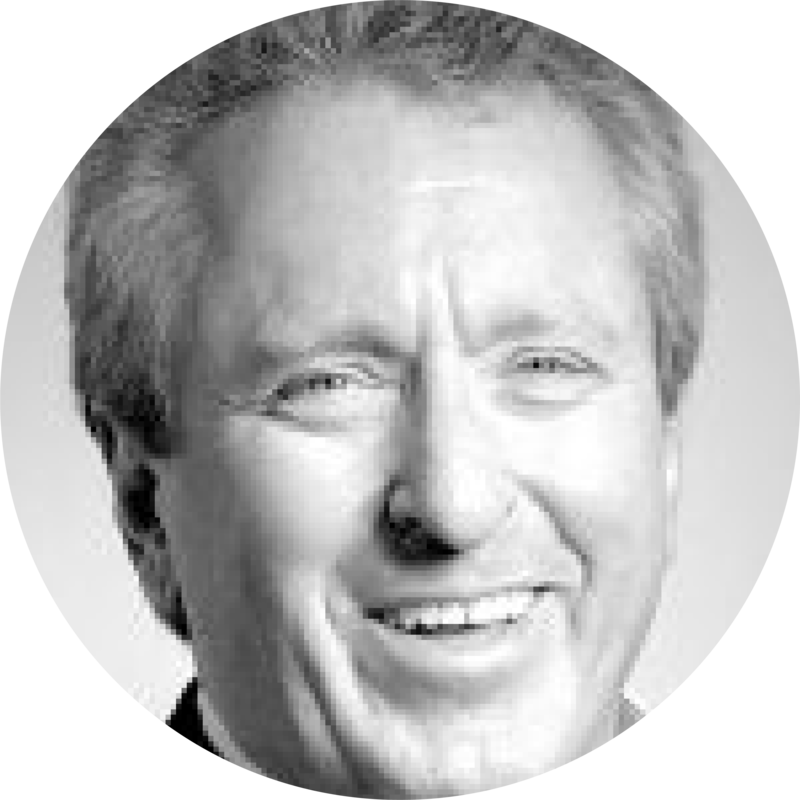 Some of his past and present clients include Mattel Toys, Ernst & Young, Fox Entertainment, Disney, Nova Development, Winway Incorporated, Scala Incorporated and California State University, Los Angeles, and others. 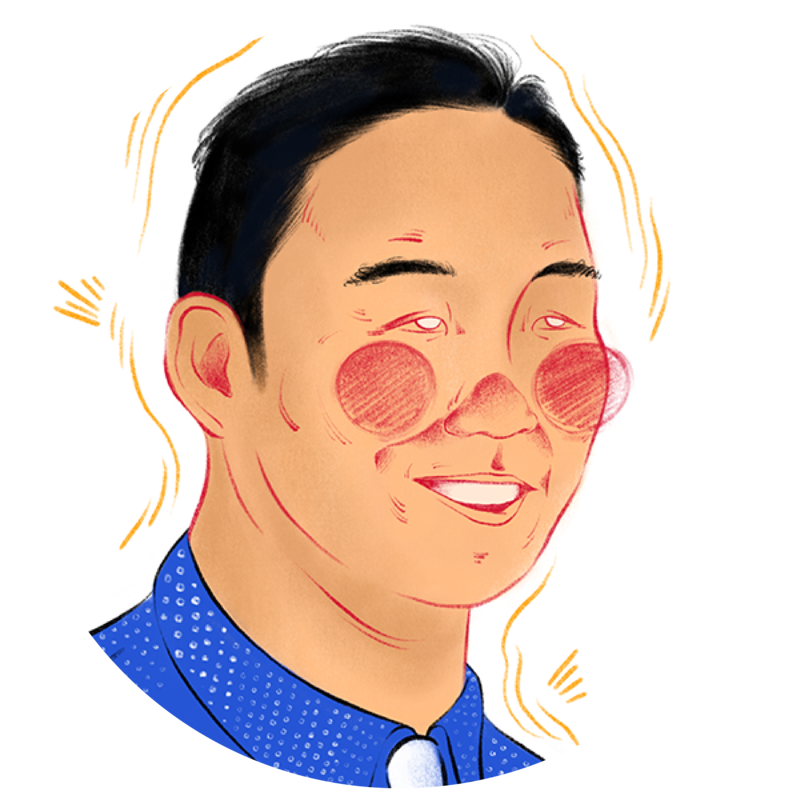 Including the creation of a wide range of design work, he also enjoys having opportunities in creating illustrations for various clients, paintings, sculptural work, and motion designs. 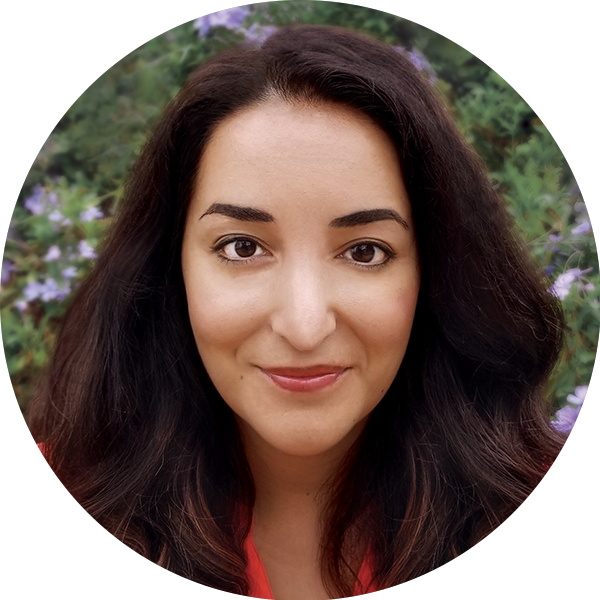 While currently holding an Associate Chair position for the Department of Art at California State University, Northridge, Magdy also teaches Motion Design and Typography and provides freelance design services for various clients in the Los Angeles area. In addition, he practices interdisciplinary art making and has had his work exhibited in various galleries. 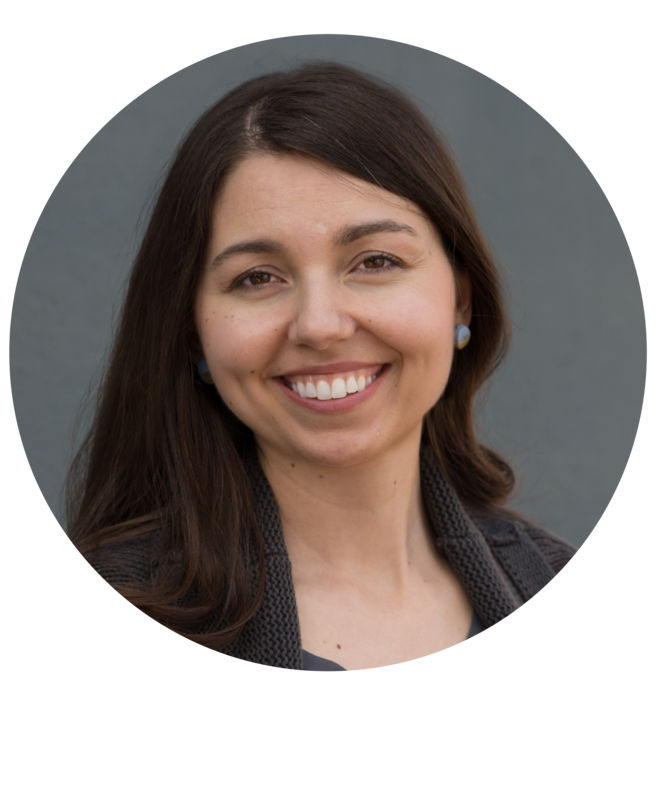 Michelle Rozic is an Associate Professor of Art and printmaking coordinator at California State University, Northridge, with an MFA in printmaking from Indiana University, Bloomington, and BFA in fine art from the Columbus College of Art & Design. Between her Junior and Senior year of high school, she enrolled in the Cleveland Institute of Art’s five-week college preparatory art program, which helped her decide to pursue art as a career path and aided the development of her college art portfolio. She served as president of the Los Angeles Printmaking Society from 2013–2015. Michelle’s work is held in national and international collections, and her work has been featured in over one hundred national, international and traveling exhibitions. Projects include curating Edge of Life: Forest Pathology Art, a collaborative, invitational, art and forestry exhibit and accompanying catalog. 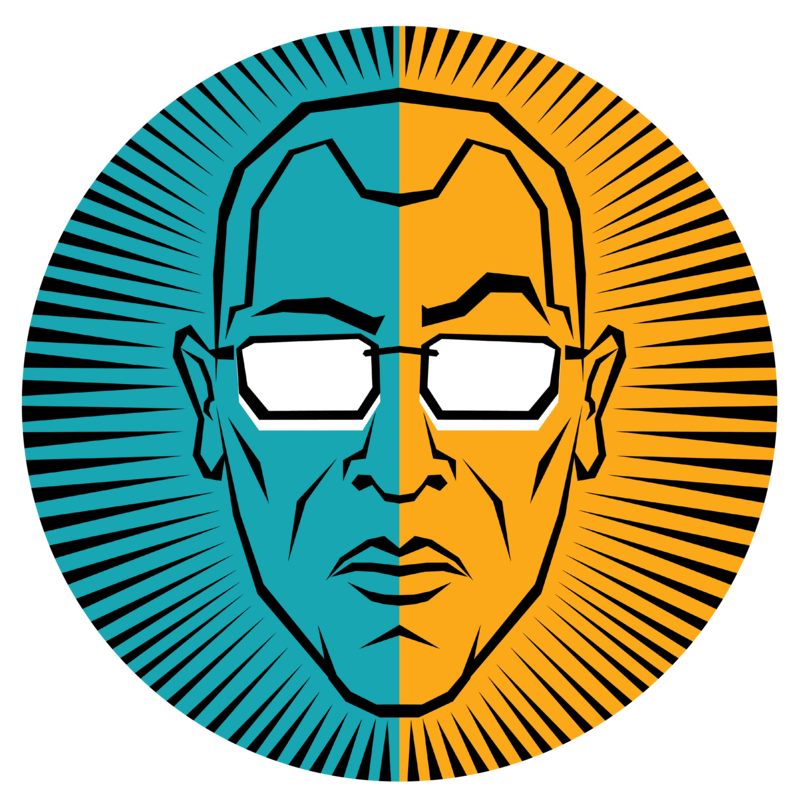 Professor Schneider has been teaching art and design at various universities and colleges since 2001 and began teaching online design courses in 2010. Twelve design principle workshops have been conducted overall including three online. It has been Prof. Schneider’s desire to provide a freely accessible learning environment. The goal in building this environment has been to reach out to individuals who might benefit from an introduction (or reintroduction) to design principles, those who need specific help in a specific area, as well as to those who could use a creative reboot or a tuneup. Pinterest links and other tools are shared within this site’s pages in order to help in the process. Students are provided opportunities to develop skills and learn more about careers in design, art, and technology while being mentored by our faculty and staff. Courses are taught by highly qualified instructors and notable industry professionals. Students enrolled in this program will engage with our students and faculty in the career fields of visual and digital art, visual design, photography, web design, web development, user experience, game design, social media, brand strategy, advertising, and digital marketing. Students completing this program will be exposed not only to majors in the Mike Curb College, but also in Computer Science and Engineering, as well as Business and Economics. Students will jump-start their success by having a clearer path to majors at the university level.